The weather was perfect as the sun shined throughout the day. 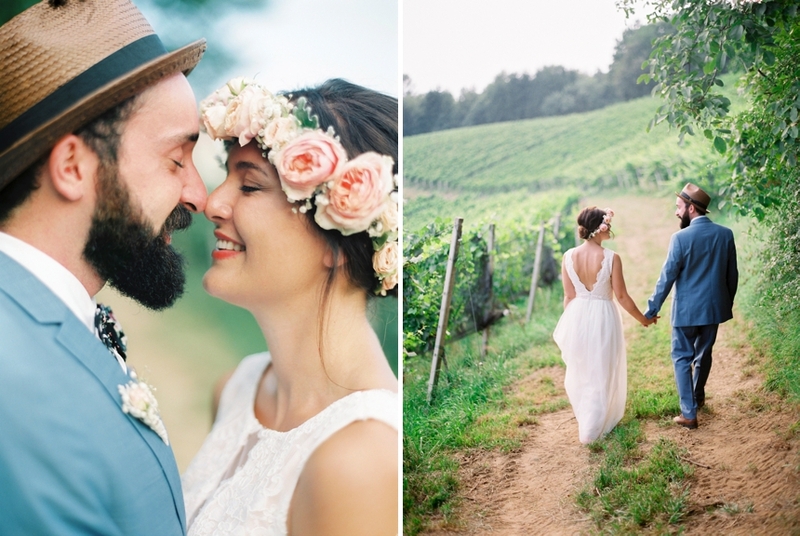 Their open-air ceremony in between the vines was emotional and sincere. Even I wept some tears of joy when all the guests sang ….